This year, the end of August marks the beginning of one of the most important and best attended events on the Alliance Tire Group calendar: Farm Progress. Starting on August 30 and running through September 1, Farm Progress is one of the the largest outdoor farm equipment shows we go to, with attendance expected to exceed 100,000 people. Although we realize we can’t explain the benefits offered by Alliance agricultural tires to all 100,000 Farm Progress showgoers, we welcome the chance to try. Here are a few good reasons to swing by and meet some of our representatives at ATG's booth 155. 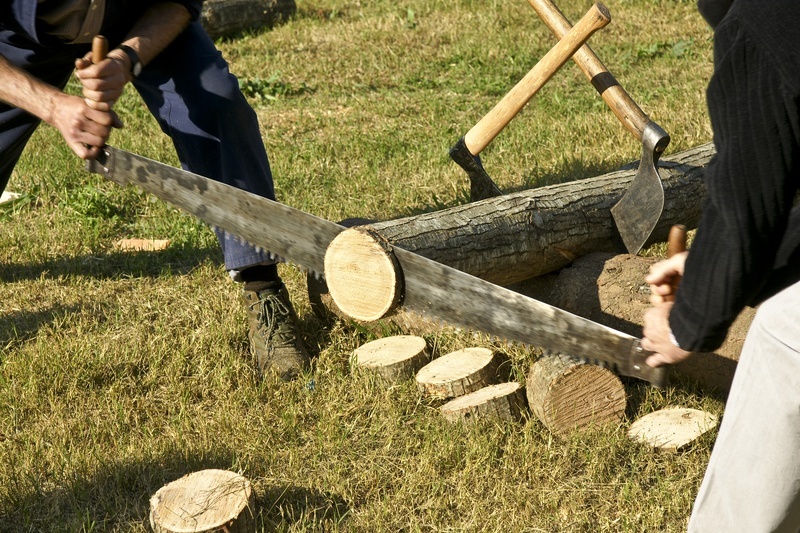 At NYS Woodsmen’s Field Days in Boonville, New York, there’s an activity for everybody! from professional foresters, to amateur firewood cutters, and families of all ages, attendees can enjoy the coutless activities that this event offers. From its humble beginnings, as a way to draw attention to the fading trade of lumberjacking, the NYS Woodsmen’s Field Days has grown into an all-around celebration of the forest industry. With so much going on, it's hard to catch everything, but here are 10 things to know about this year’s NYS Woodsmen’s Field Days. As we head toward the conclusion of July, we also end another busy month on Alliance Tire Group’s social media channels. Once again, we’ve had a great response to the numerous stories, articles, and tips we have shared through our Facebook, Twitter, LinkedIn, and Google+ feeds. While we appreciate everyone taking the time to click, “like", comment, and share our posts over the past month, we also understand that it can be hard to keep up. 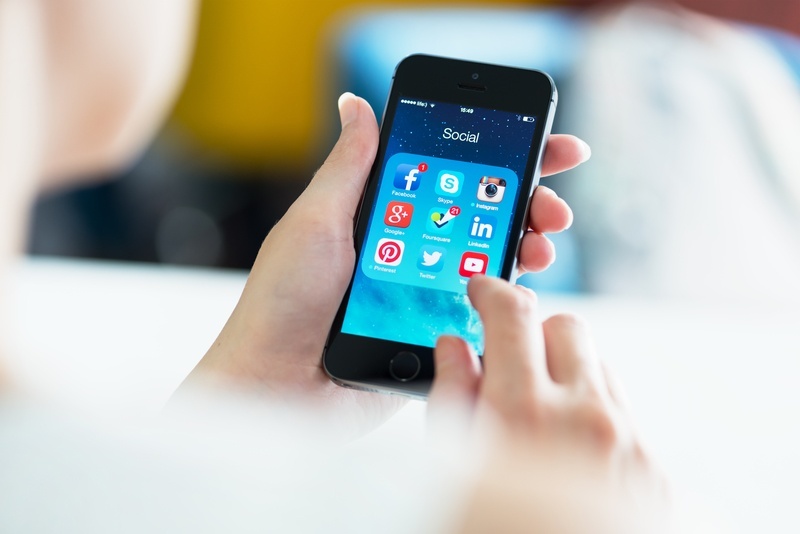 July can be a discombobulated month, and many of you have been on vacation, at the beach, or just too busy in the field, forest, or on-site to keep up with what's happening on social media. In case you missed them, here are the four most trending stories on ATG's social media in the month of July. As we head toward the beginning of August, farmers from all over the Midwest are getting excited for IDEAg Minnesota Farmfest, the state’s largest outdoor farm show, and the nation's third-largest outdoor farm show. Taking place on August 2nd-4th in Redwood Falls, Minnesota, Farmfest has been running for over 30 years and has become a Midwest tradition. 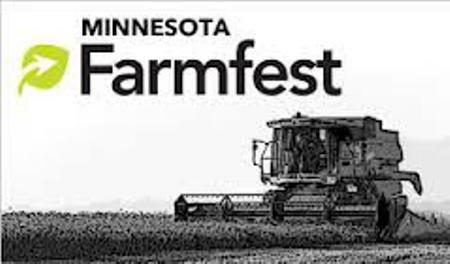 A summer staple, Minnesota Farmfest is the place to be for farmers looking to listen to captivating speakers, engage in political discussions, meet vendors, and network with fellow farmers. For many people, July marks the real beginning of summer. The kids are out of school, the days are long, and the weather is hot. 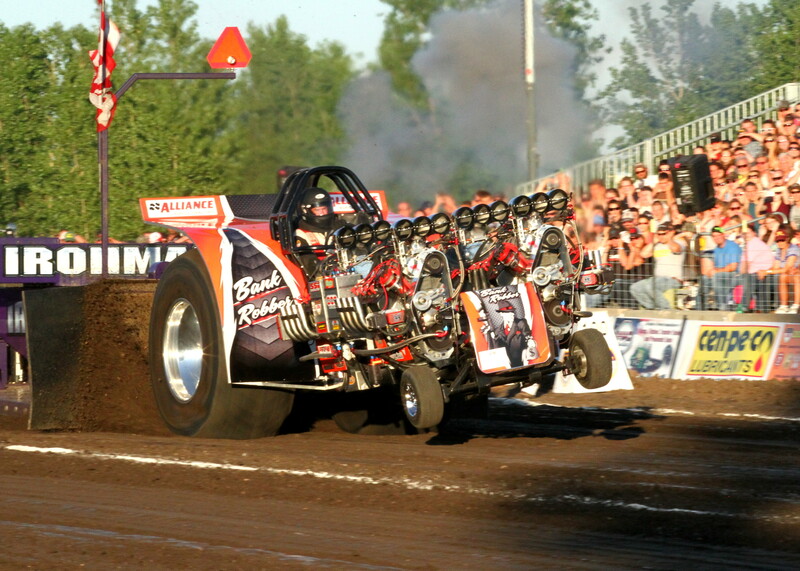 At Alliance Tire Group, July not only marks the beginning of summer, but it also marks the starting point in our tradeshow and event calendar, or as we like to call it “when things get a little crazy.” For ATG, the months of July, August, and September will see us crisscrossing the country to attend everything from rodeos to tractor pulls and all types of shows.